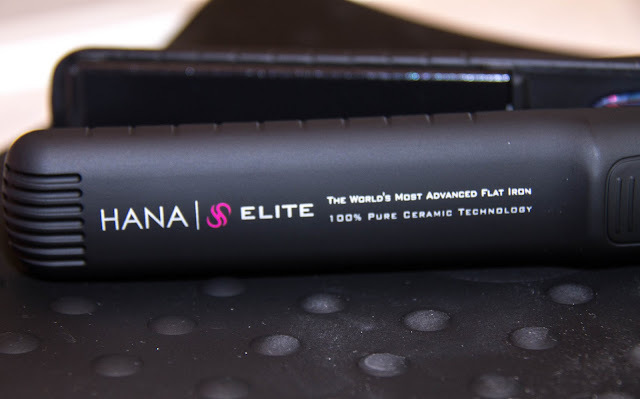 i decided to put together a beach waves tutorial using the HANA flat iron. you may remember the video Beach Waves Tutorial i posted last year, but after receiving feedback that the info graphics were helpful, i decided to revisit the Beach Wave idea. beach waves are surprisingly simple to achieve and are the ideal summer hairstyle offering a casual, (seemingly) effortless glam. all you'll need is a good flat iron (like the HANA Elite, natch) and some hairspray & wax. the rest comes with the twist of the wrist. Love this idea! Seems very doable. Gorgeous! I still haven't mastered the flat iron waves but I'm going to try it again after seeing this! very simple and doable tutorial!